The barn awaits… Doors are at 7.30, so get in nice and early. There’s also a CD-r made up of exclusive tracks from all the artists involved – just £4.99 or £2.99 for a download. These will be on sale on the night, or you can get them from Runningonair.com. 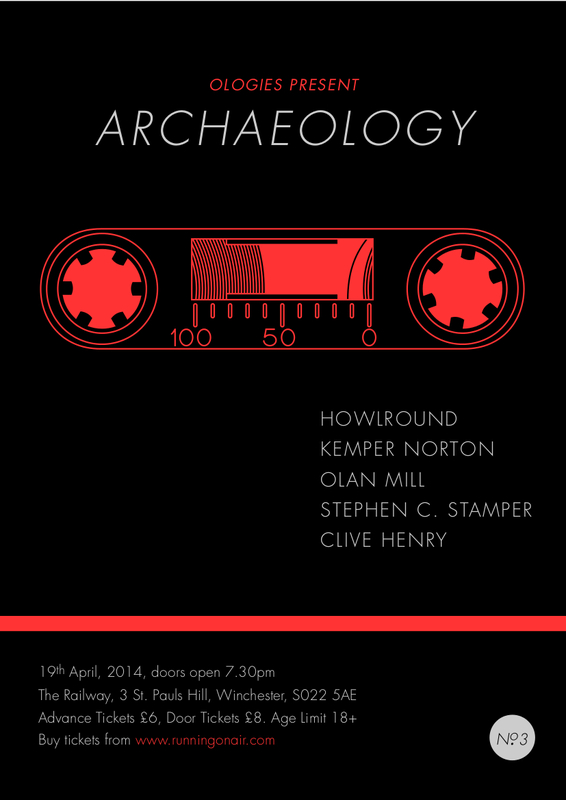 This entry was posted in Gigs and tagged clive henry, howlround, kemper norton, olan mill, stephen c stamper. Bookmark the permalink. Reblogged this on Bits, Nibbles & Bytes.